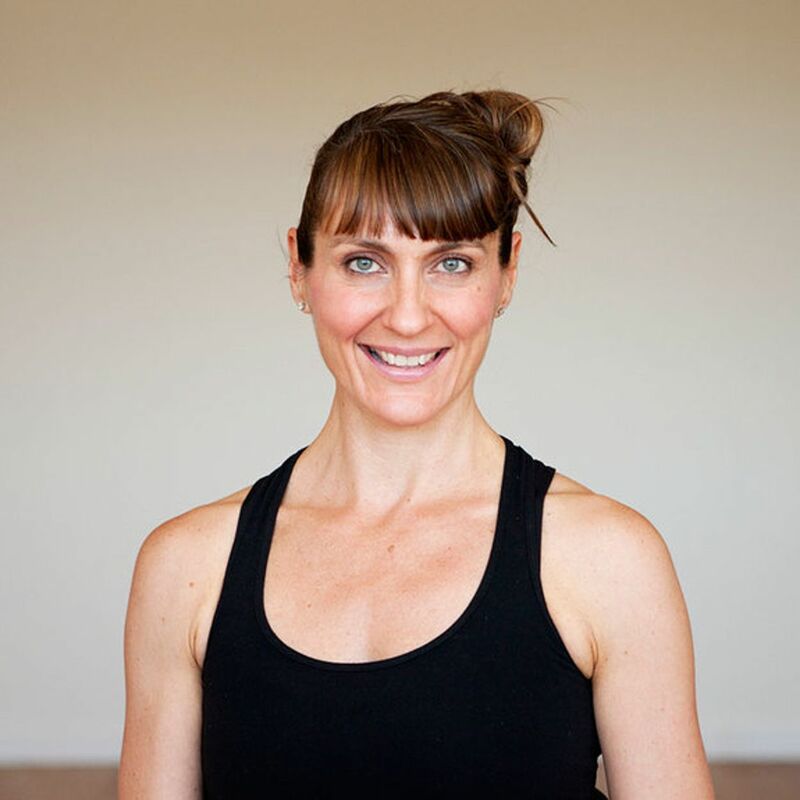 Katy Appleton, Founder & Director of appleyoga brings to yoga more than 25 years of expertise in movement through ballet, Pilates, body tuning, breath and energy work. She is an internationally recognised teacher of Vinyasa Flow and is known for bringing the true essence of yoga alive in a student's body mind in creative, dynamic and life transforming ways. Her teaching is biomechanically savvy whilst fun and playful, invoking a deeper embodied sense of self within a practice. Katy enjoyed a 10-year career as a dancer before devoting herself completely to yoga. She danced across the world with the Royal Ballet and English National Ballet, complimenting her dance career with the power of yoga's movements, breathing and relaxation techniques. This background as a dancer gives her an extraordinary vision into how bodies move and influences her understanding of posture, alignment and energetic flow. Her integrated teaching style involves an eclectic mix of dynamic vinyasa, bhakti yoga, (the heart essence path), structured alignment, philosophy, mantra, sufi poetry and wicked musical vibes. After qualifying to teach in 1998, she studied many different styles with some of the world's leading teachers, and she draws on her experiences to form her own style of yoga, known worldwide as appleyoga. Katy is also the creator of the appleyoga school, running life-transforming teacher trainings, apple adventure worldwide retreats and online courses. She has published several yoga books and award-winning DVDs for home practice.